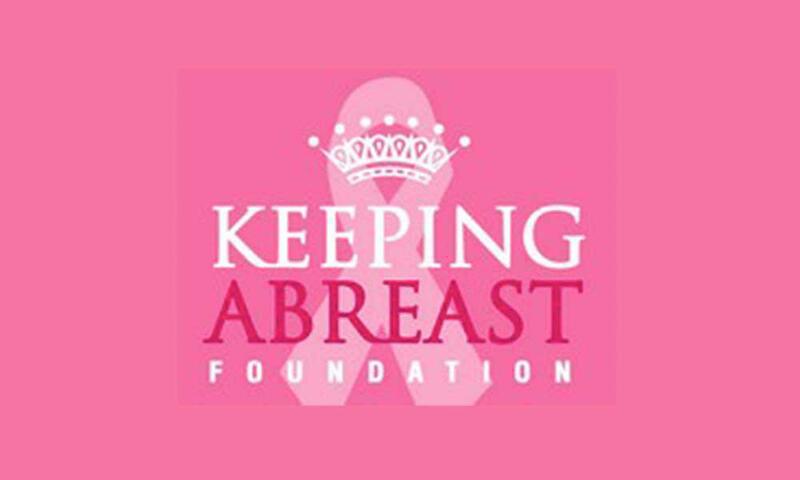 The Women's Group works with the Krewe du YaYa's and their Keeping Abreast Foundation. 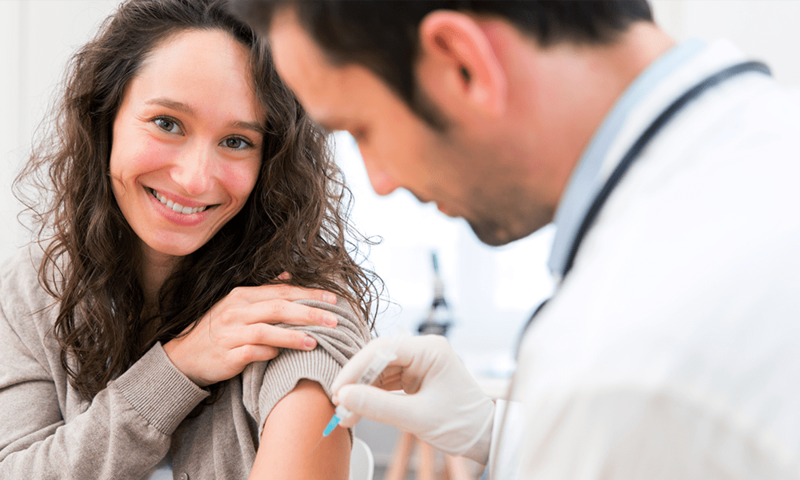 Through this partnership, we provide help to those who are underinsured or do not have insurance to receive screening mammograms, or medically indicated follow-up diagnostic mammograms or ultrasounds. 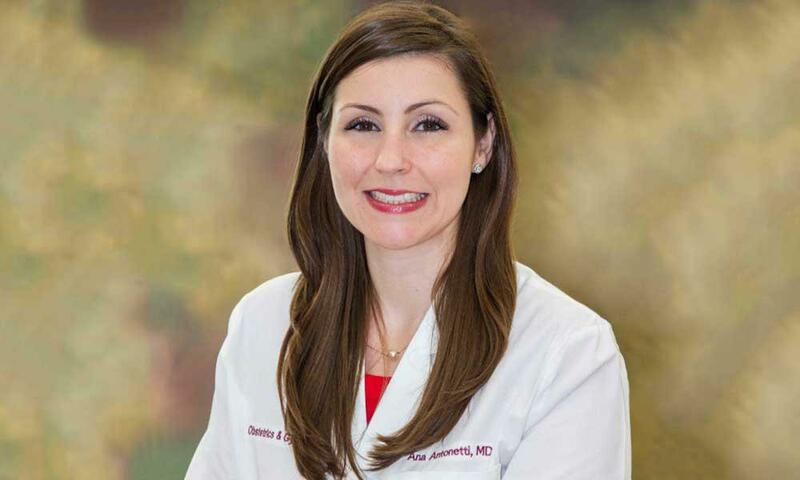 We are thrilled to announce that Ana M. Antonetti, M.D. 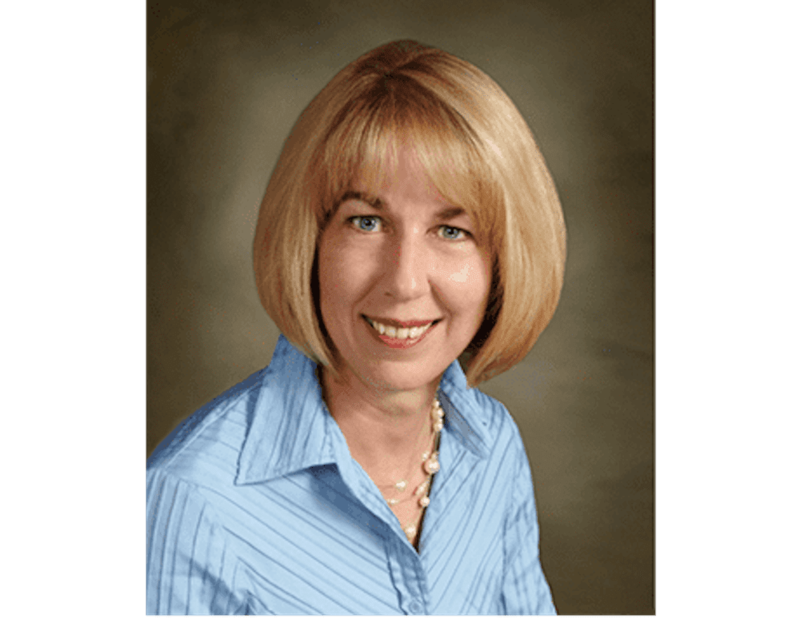 joined The Women's Group July 17, 2017. 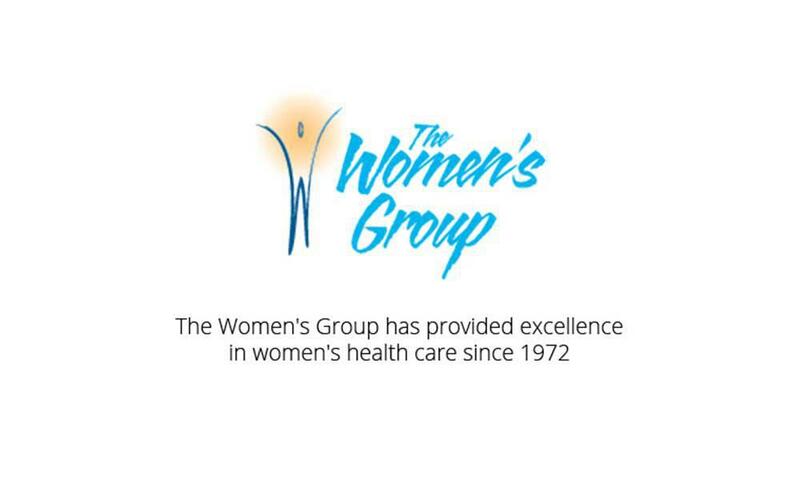 The Women’s Group of Pensacola has provided the best in OB/Gyn care to the women of Northwest Florida and Southern Alabama since 1972.